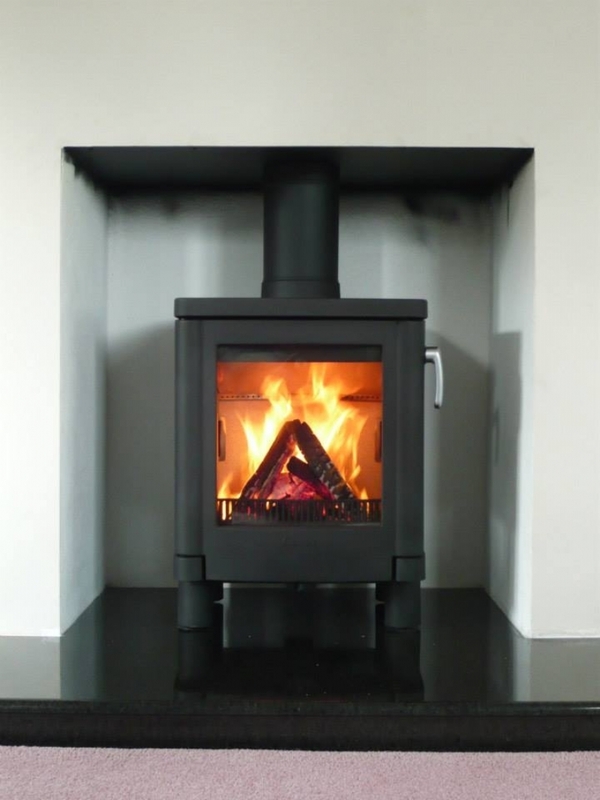 Contura 51L wood burning stove installation from Kernow Fires. 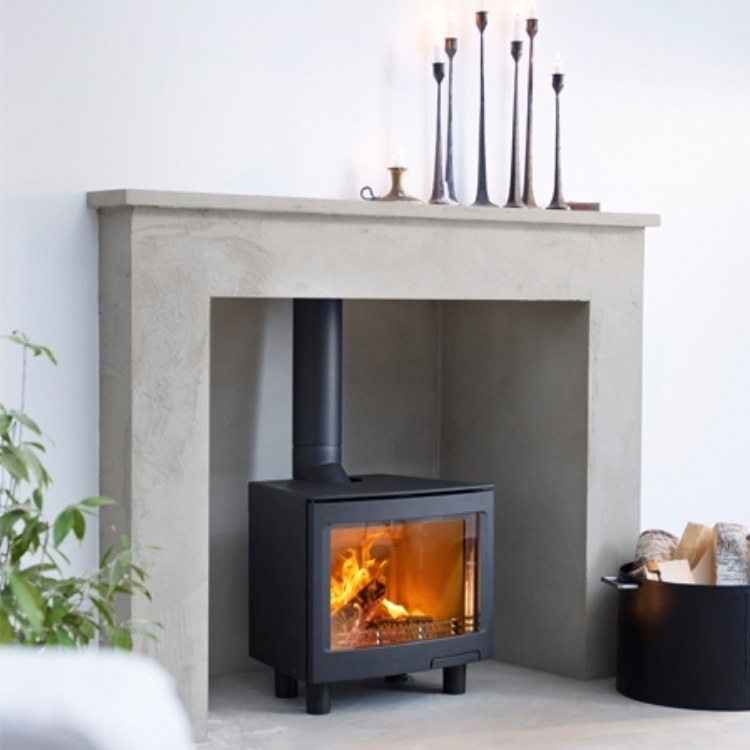 The Contura 51L is one of the most popular Contura's in the UK. 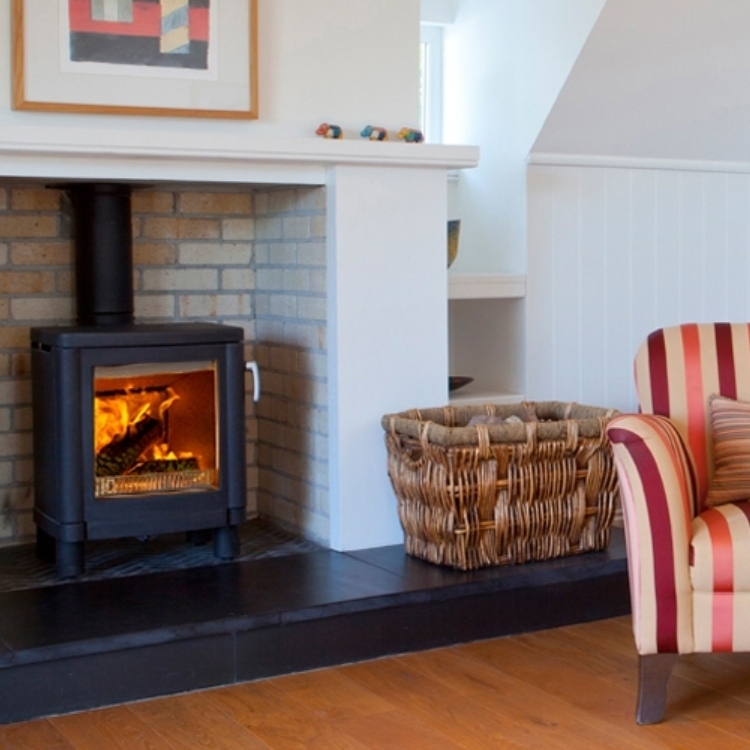 The fireplace was opened up and a new polished granite black hearth laid. 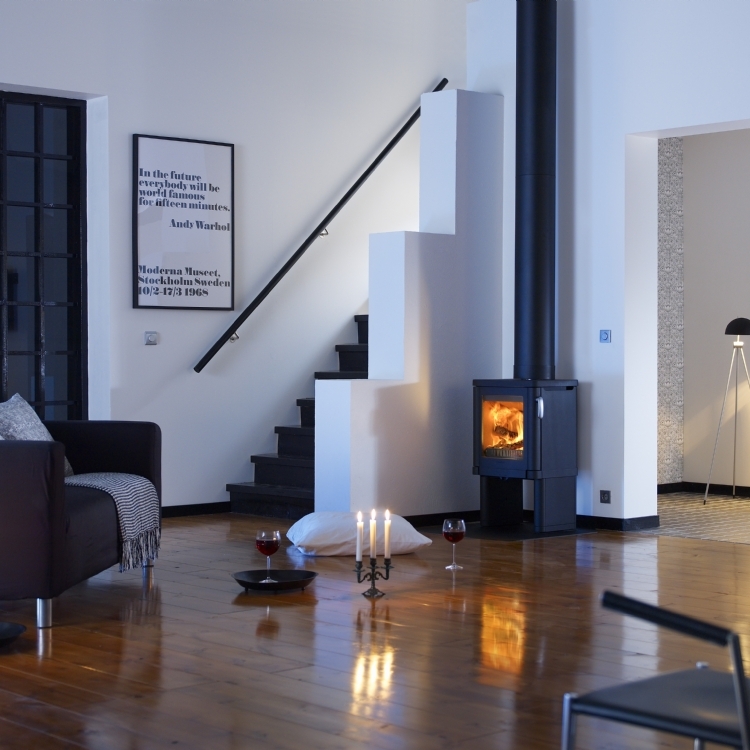 The fire was then positioned and connected to the new flue system.